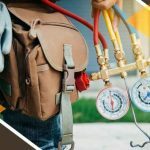 You need a certain level of education in HVAC services to become an expert on any heating, ventilation and air conditioning equipment. However, you only need your nose to know when something has gone wrong with a unit. Below are some of the odors that clearly indicate an HVAC problem. 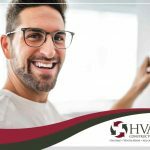 If you were to ask the technicians at HVAC Construction, they would tell you that the smell of rotten eggs can be indicative of a leaky gas furnace. If your heating unit runs on natural gas, its fuel is actually odorless. For safety reasons, public utility companies add a sulfuric smell to it so that homeowners and workers can recognize and identify when a leak is present. 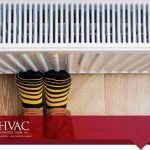 Wildlife may at times seek shelter from the rain or cold in your HVAC system. In some cases, you may not detect the presence of any of these critters until they die. If your home begins to reek of decay after firing up your furnace or air conditioner, you probably have an animal carcass somewhere in the ducts. 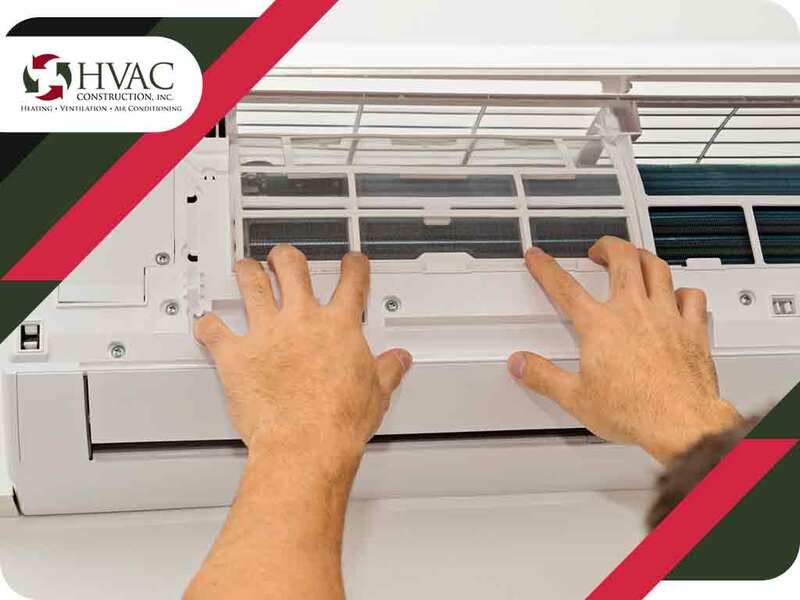 Your air conditioner may stink of acetone if the refrigerant is leaking. If you’re not familiar with this odor, just recall the smell of nail polish remover. Refrigerant leakage is a health hazard that can start a fire when exposed to an open flame. This is a serious matter and should be treated as such. Not all electrical odors are a cause for concern. An HVAC unit may give off this smell as its burns off the dust that’s settled on it. The odor should dissipate quickly and be gone in about half an hour. 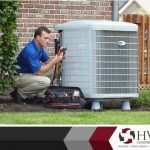 If the odor persists, it could be due to an overheating AC or an actual burning electrical component. Whichever is the culprit, it needs to be further investigated by a qualified professional. 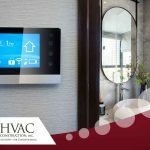 HVAC Construction never sleeps; we attend to all emergency HVAC problems, especially those involving strange odors. Call us at (801) 447-2057 or fill out this form to schedule an appointment with us at any time.